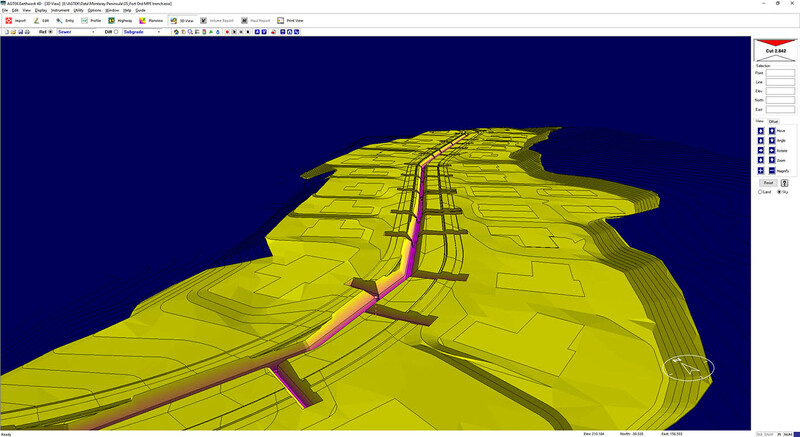 The Earthway 4D suite is a complete takeoff solution for Sitework, Highway, Paving, and Pipe. Fast and easy quantities, phasing, analysis, and outputs for documentation and the field. All connected by Internet keys which maximize your investment, mobility, and value. How much dirt or rock, where is it, and what does it look like. All are things you need for putting together a good, winning earthwork bid. 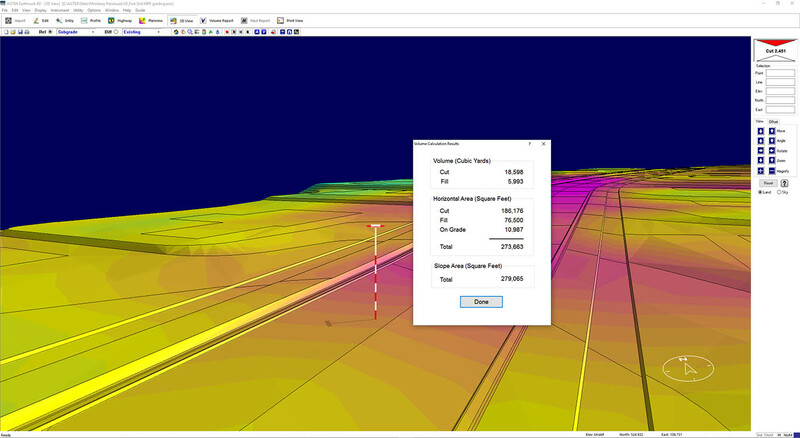 Sitework 4D was specifically designed as a custom fit for earthwork takeoff with speed, accuracy, and ease of use. Combine that with powerful modeling features and outputs for the field for an easy to implement sitework solution. Materials 4D quantifies the work after the dirt. Use your dirt takeoff, PDF, or CAD data to measure the lengths, areas, and counts and derive the cost quantities. Then use the built-in phasing to organize the project steps and create graphical, mobile outputs that keep office and field on the same page. Roadwork has its own unique specifications and takeoff needs. 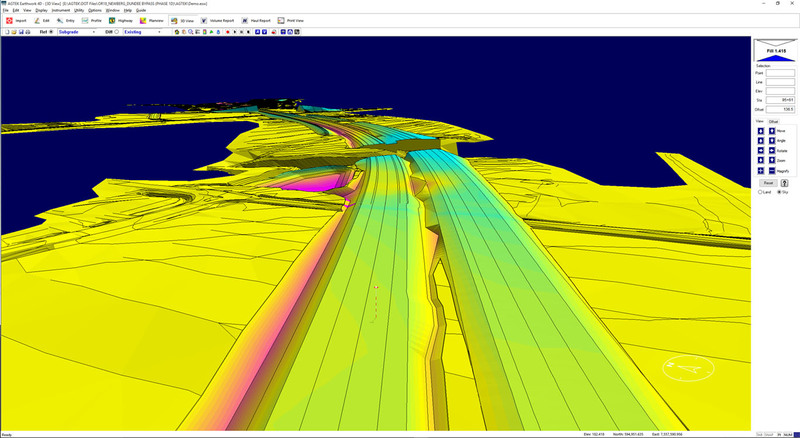 Highway 4D extends the capabilities and outputs of Sitework 4D while maintaining the expected ease of use and visualization. Support for DOT and other electronic data speeds data entry while multiple surfaces assist in phasing, planning, and documenting the complexities of the project. When your projects include pipe, Underground 4D provides reports like depth brackets, materials breakdowns, and counts for pricing. And after you win the bid take that same info to field for in-hand documentation on your smartphone.